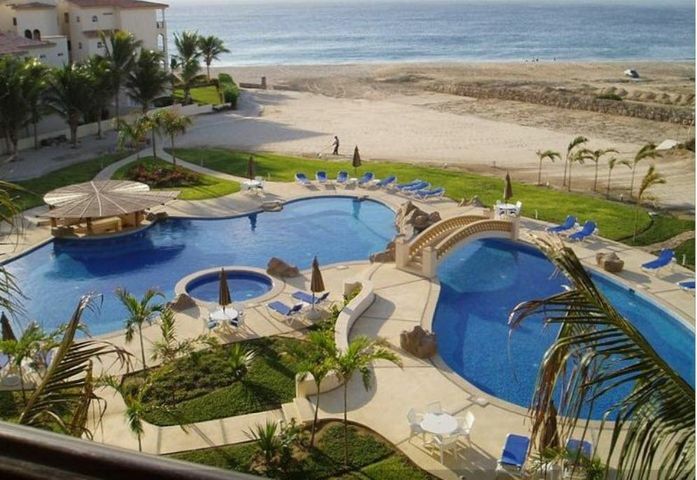 Las Mañanitas is a residential condominium complex along the Tourist Corridor of San Jose del Cabo, Mexico. 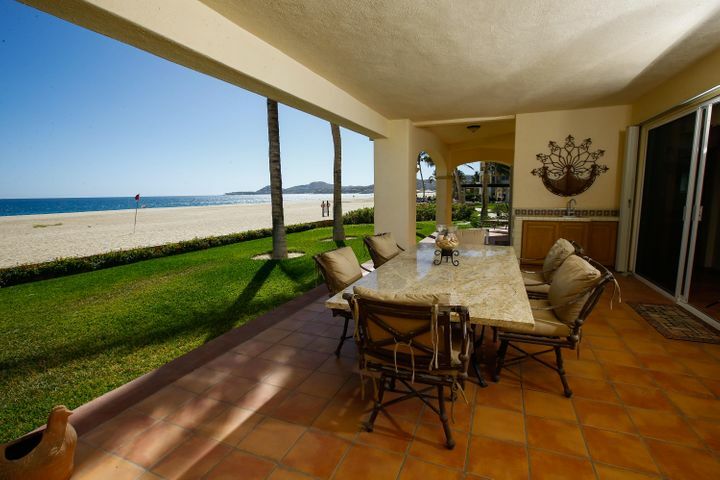 The beachfront property has resort-like facilities and amenities available for homeowners and guests. The complex is in a convenient location along the Trans Peninsular Highway giving residents easy access to the city and other areas of the region. 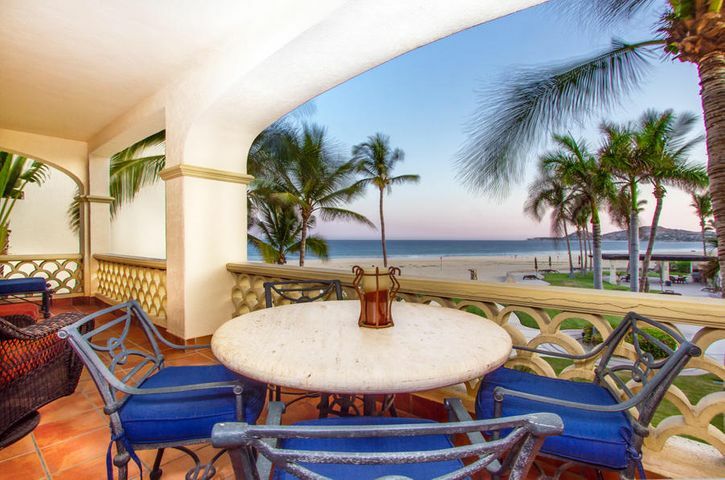 The beachfront property has excellent beach and outdoor spaces that provide family-friendly activities you can enjoy. 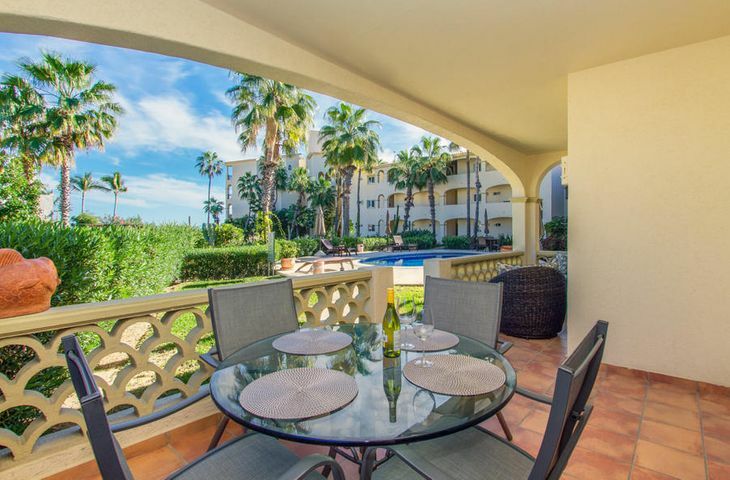 The condominium features a charming Spanish and Mediterranean design with beautifully landscaped green spaces and pool area. 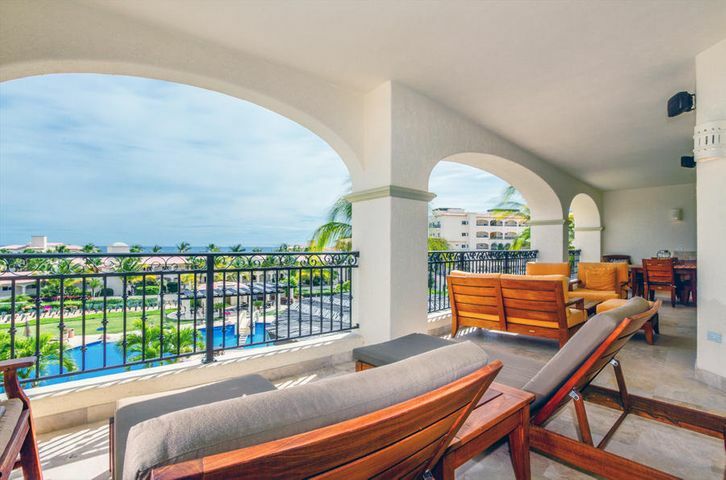 Condos in the property range from one to three bedroom residences with architecture similar to the themes of the common areas of the property. 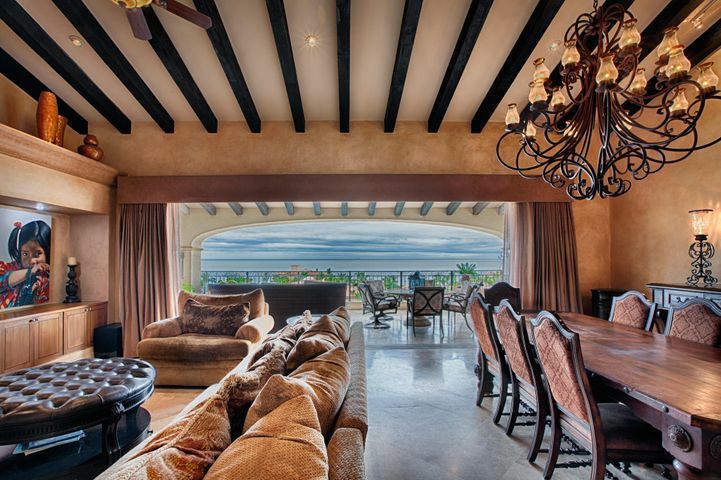 These homes have overlooking view of the Sea of Cortez and surrounding desert landscapes. 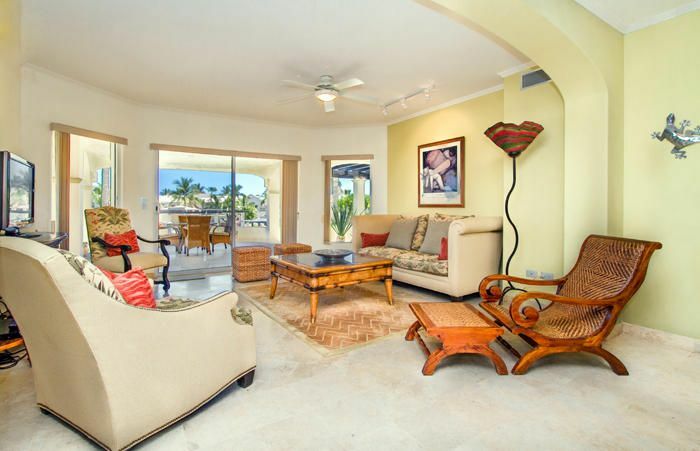 The Las Mañanitas offers resort-class amenities and facilities for homeowners and their guests. 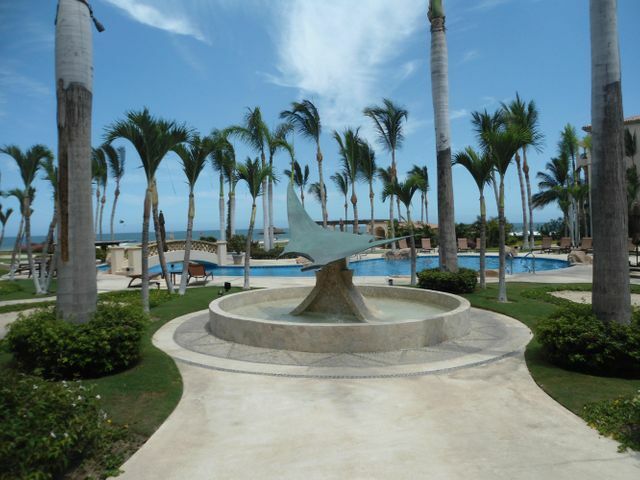 The property is well-known for the beautifully designed and well-landscaped swimming pool area. The large swimming pool is mixed in with lounge areas and green spaces offering a picture perfect and relaxing ambiance for residents looking to go for a swim. 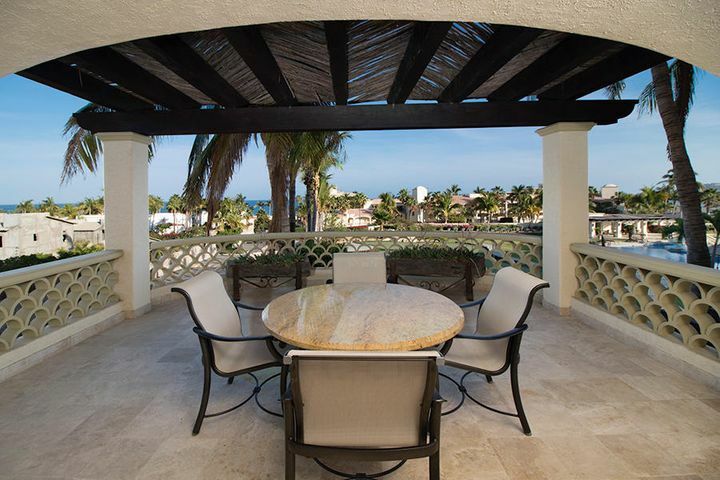 The condominium also features a poolside bar, restaurant, Jacuzzi, spa center, and barbeque area. 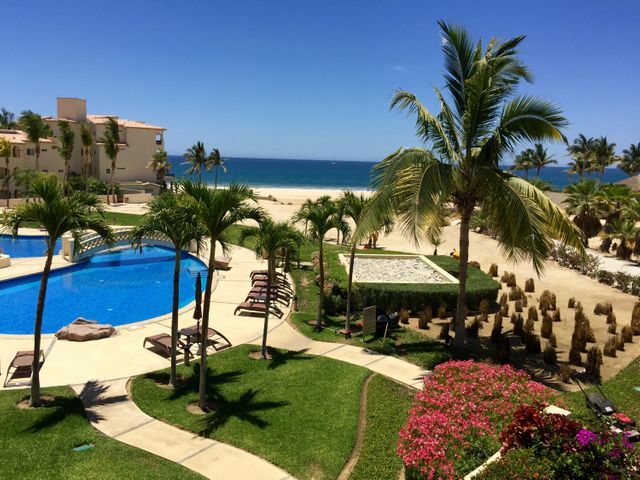 The beach offers a variety of water activities including swimming, surfing, boating, whale watching, and more. If you’re new to the city, you should have the concierge staff schedule a cruise or tour so you can visit the amazing landmarks of the region. 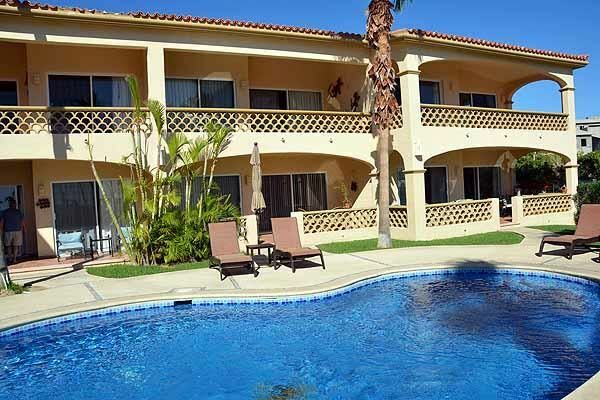 Outside the property are several commercial establishments that are a short walk away. The La Comer La Cascada is perfect for regular grocery shopping while Plaza Peninsula is a luxury shopping center, home to several stores that you can visit. The Club Campestre San José Golf Club is across the highway and is the closest golf club in the region. 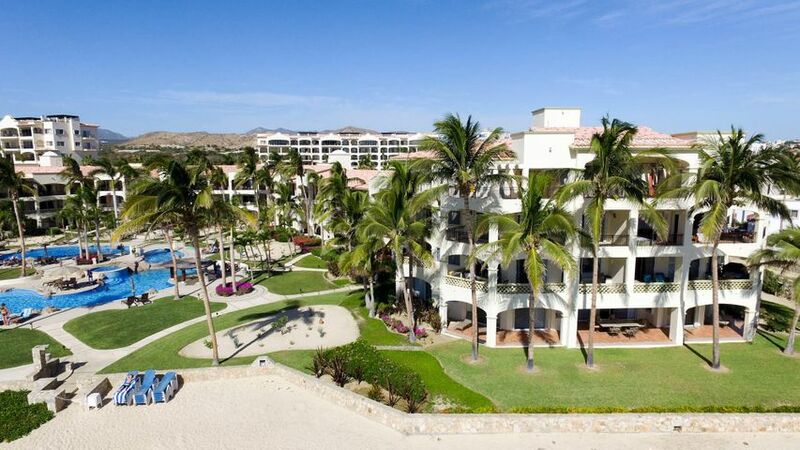 Enjoy a game of golf on the fantastic 18-hole championship course with panoramic ocean and desert views. Families who are planning to move into the condominium will be glad to know that there are several schools near the property. Schools to the north include private and international educational institutions that provide classes for varying grade levels. These schools are great for local and foreign families moving into the region with their kids. LAS MANANITAS Garage 25 Hotel Blvd. Las Mananitas 201 w/ Garage Manuel Doblado y Jose Maria M.
LAS MANANITAS Paseo San Jose Blvd.